Note: This continues our tour of Atlanta neighborhoods. We’ve already poked around Midtown. Next month, we’re in Alpharetta. WELCOME to the Atlanta Fish Market. HISTORICAL NUGGET. A tavern once stood in the center of Buckhead at Triangle Park. It was built by Henry Irby, who came from South Carolina in the 1830s and bought 203 acres of land. The wilderness outpost known as Irbyville sat on the trail that led south from Gainesville. A buck’s head was mounted on a wall inside the tavern. Legend has it that people would say. “I’ll meet you at the buck’s head.” Thus was born a new place name. THE INHABITANTS. More than 78,000 people call Buckhead home, but many more – at least 140,000 — are there during the day. The governor lives here in his mansion, rapper Young Jeezy once called a cavernous condo at the top of the Phoenix building home, and Elton John spends part of his time at his place on Peachtree Road. 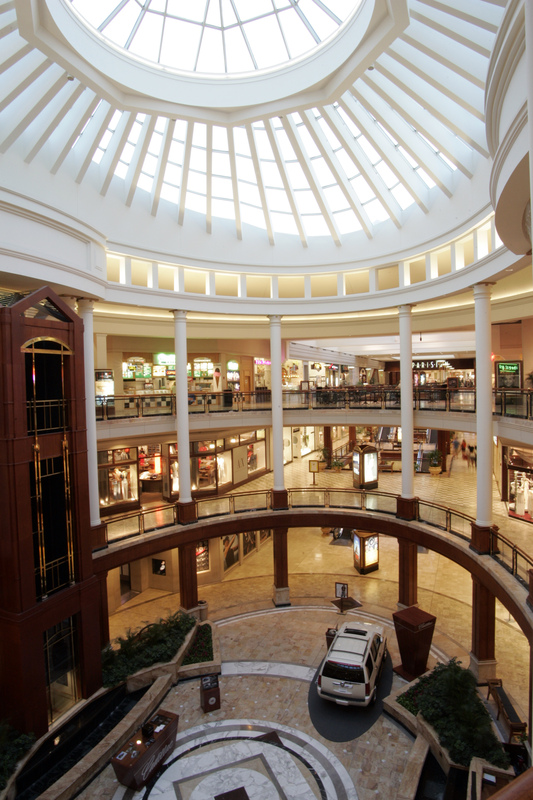 THE MONACH COURT at Phipps Plaza. WHAT TO SEE. The Buckhead Theatre, a restored Spanish-Baroque movie house, showcases a variety of music, including indie bands from all over. Legoland Discovery Center at Phipps Plaza is like being inside a vast toy box full of colorful building blocks. 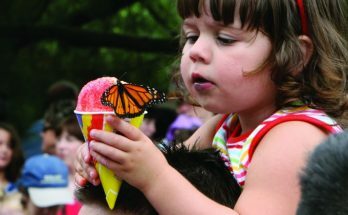 Wander the gardens, pause in Veterans Park or take in the Centennial Olympic Games Museum at the Atlanta History Center. Or simply go for a walk. You can hoof it through the neighborhoods and see plenty of magnificent houses. At night, hit a bar. It’s Buckhead, after all. WHERE TO SHOP. You’ll find Nieman Marcus and Saks Fifth Avenue at Lenox and Phipps, respectively, but the area is also a treasure trove of locally owned boutiques. 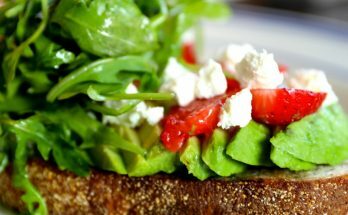 This list includes Tulipano on Peachtree Street, Swank Women’s Clothing Boutique on Lenox Road and Poppy’s of Atlanta on East Andrews Drive. Feeling thrifty? When residents divest themselves of designer goods here, they’ll likely land at Buckhead THRIFTique on Miami Circle. One shopper swears she got a $200 Antropologie skirt with the tags still on it for $3. The newest thrift is Lost N Found Thrift & Consignment on Chantilly Road. WHERE TO EAT. The neighborhood has more than 300 eateries. 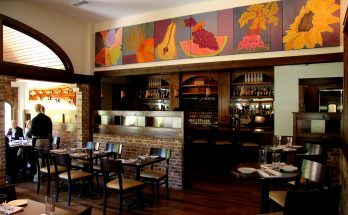 The gastropub Holeman & Finch, where congeniality combines with bistro, pub and Southern cooking. At 10 each night, a round of burgers comes out with homemade everything – buns, ketchup and fries. R. Thomas Deluxe Grill cajoles carnivores and raw foodies to dine happily together, whether they choose organic burger, smoothie or some blue-green algae. 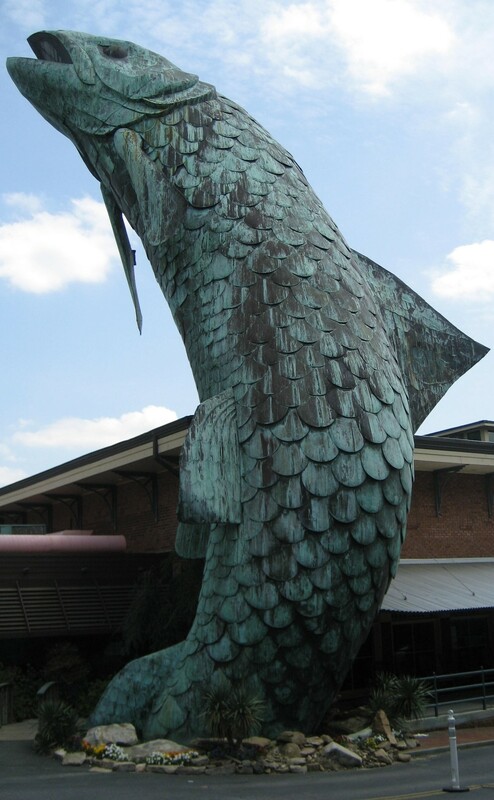 The Atlanta Fish Market will serve you any and everything that swims. The owner of Cacao, a little chocolate shop on Peachtree Road, runs down to the Amazon periodically for her cocoa beans. WHAT YOU MIGHT NOT KNOW. In December you can ice skate on the seventh floor of the St. Regis Hotel. A grassy lawn on the terrace becomes an ice rink. Skaters can glide around under the twinkling lights. 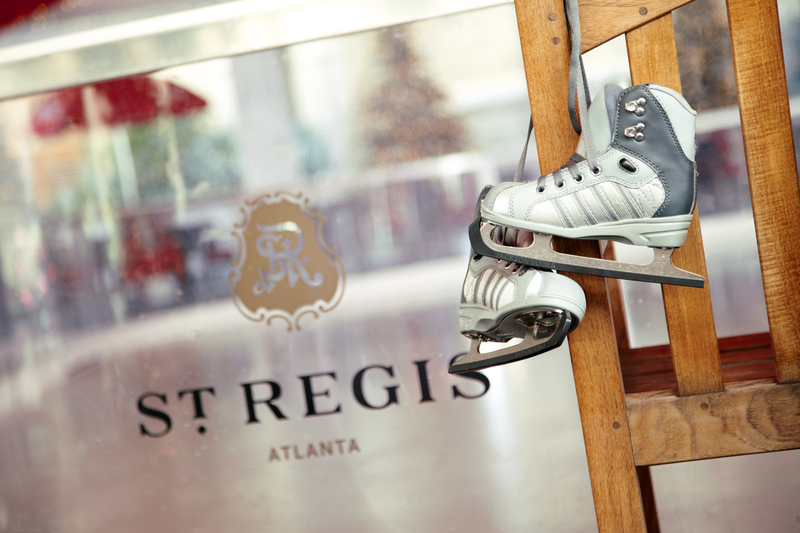 It’s known as Astor Holiday Rink and recalls the luxurious St. Regis in New York, which had a rink in its ballroom in the 1920s. HIDDEN GEM. Stables at Chastain Horse Park give riders a middle-of-the-city option. They’ve been refurbished, and the 13-acre equestrian center includes a clubhouse and banquet room. Riders can take lessons and board their horses; there’s even a therapeutic riding program as well as classrooms, showers, a snack bar and a consignment shop in the facility.